High Efficiency Boilers is our specialty. 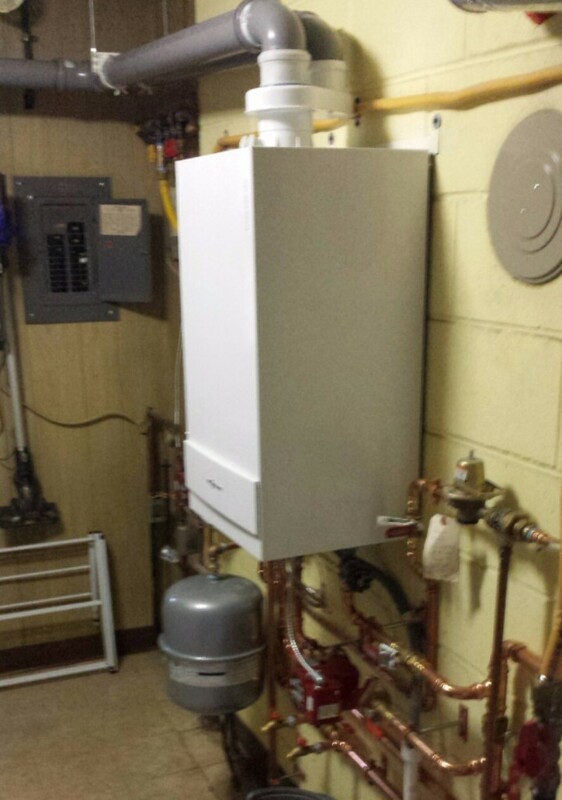 If you have a fuel oil boiler or older inefficient boiler and would like to look into upgrading to a high efficiency gas or propane boiler give us a call. At the current fuel prices natural gas boilers cost 60% less to operate than fuel oil. 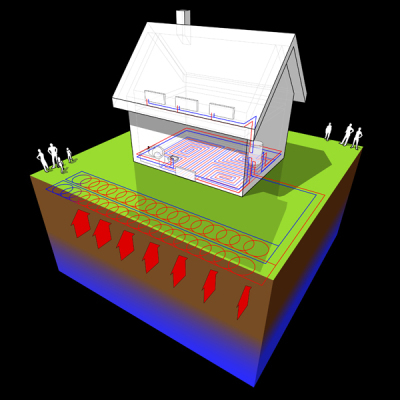 Infloor hydronic heat is one of the most comfortable and efficient ways to heat a home. Whether you are planning on building a new home or would like a comfort upgrade in your existing home, warm and cozy floors are always a good option. Infloor heat can be installed on top of the subfloor, underneath the subfloor or in a concrete slab. 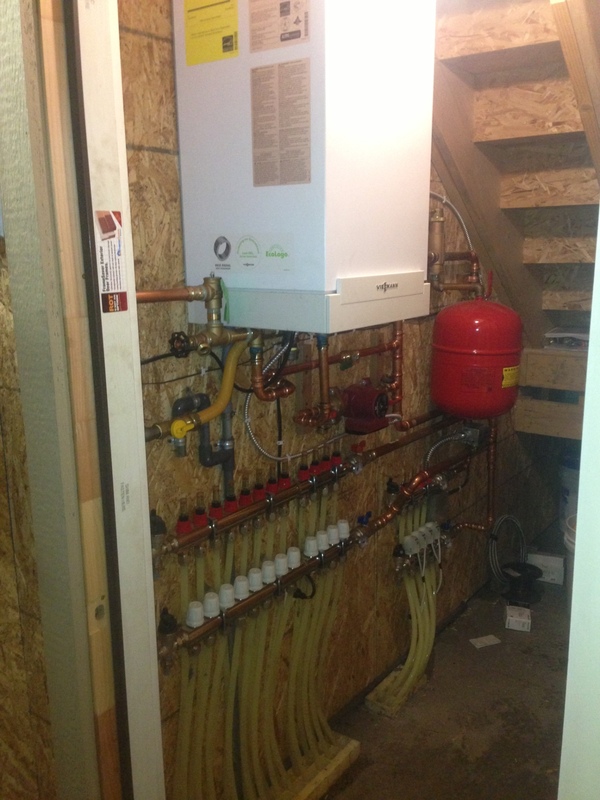 If your existing home has hydronic heat (hot water boiler) and you would like to add additional zones (thermostats) we can help with that modification to your system. Or if you would like to add more heat into a room or an addition to your house these flat panel radiators or towel warmers provide comfortable heat and are built solid. An upgrade to a high efficiency furnace is a great way to cut energy costs and increase comfort. If you have forced air ductwork we can add air conditioning to it for summer cooling. 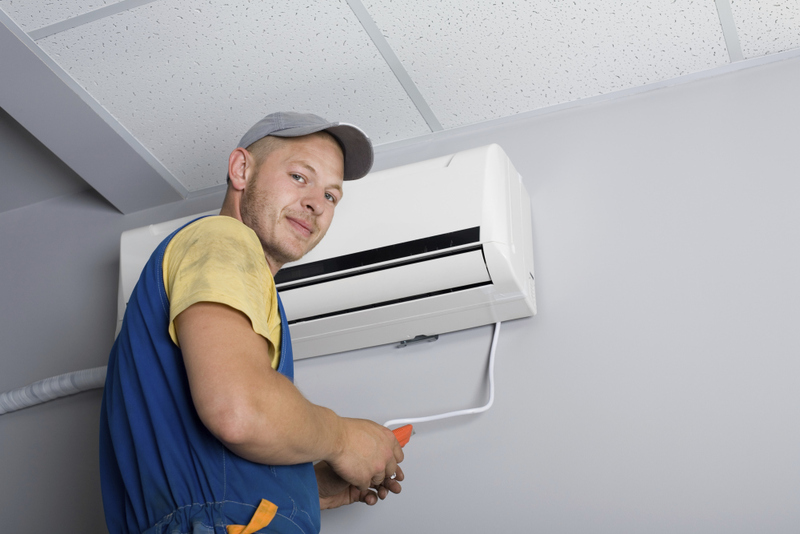 If you have hydronic heat and no ductwork we can install a ductless mini-split heat pump for cooling and supplemental heat.